The book of my heart, Sinners’ Opera, has been nominated for a RONE Award in Paranormal Novel. I can’t really tell you how much I want this book to win this award. 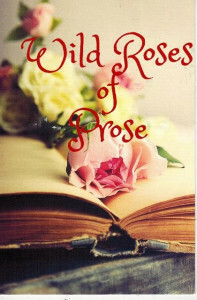 Sinners’ Opera was the first book I ever wrote, my second to be published. The first round voting is by popular vote; the second by industry professionals. 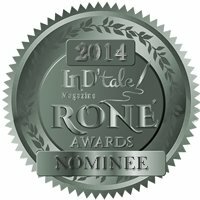 Please take a moment to vote at: http://indtale.com/2014-rone-awards-week-four Voting is from March 31 through April 6 only. InD’tale magazine went to extensive labor to create and present the most credible and prestigious award in the industry today. Their three round system of elimination covers every facet – highly reviewed, loved by fans, and critiqued by qualified judges. No other award system today begins to compare, making the RONE award the very highest of honors bestowed on a book in the publishing industry.